So reach deep and release your inner child. Aged and lifeless is what you'll become. So let me see you. 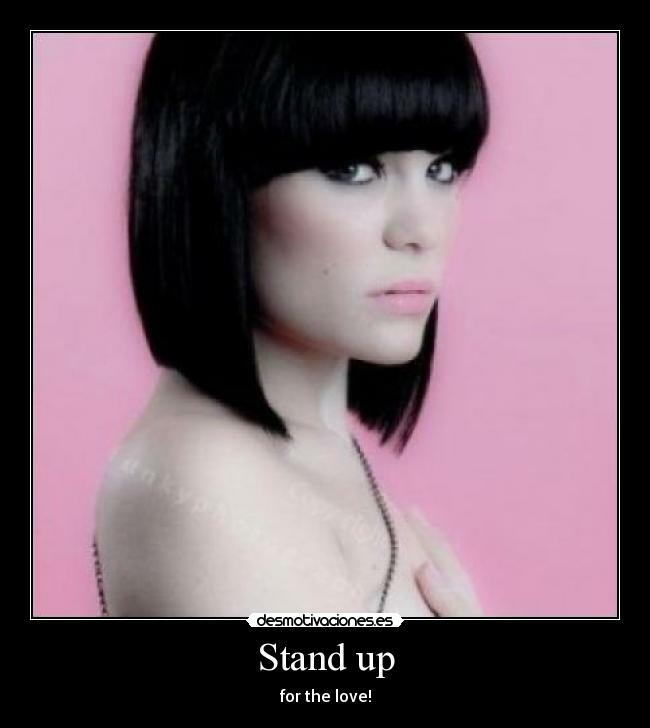 Stand up - for the love!